As a Managing Consultant, Rose Wildschut specializes in the development and implementation of strategic talent acquisition tactics for Tula Executive Search. With more than 20 years of experience in the emerging markets of info-technology, logistics, manufacturing and high-tech, Rose is well-equipped to implement the strategies and tactics needed to attract top talent for clients. Originally from the Netherlands with a British/Indian background, Rose has lived and worked on 3 continents giving her the international reach and knowledge needed to ensure success. 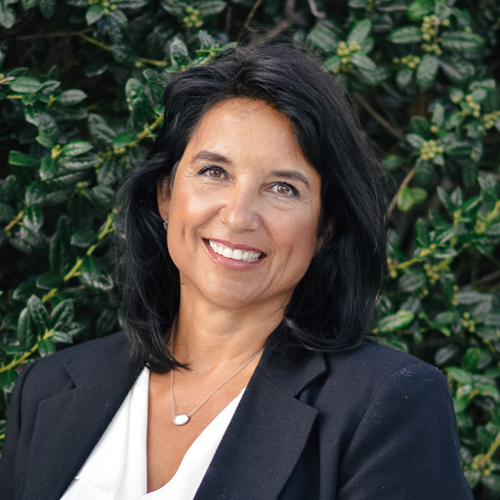 Prior to joining the Tula team, Rose worked with companies including Philips, Fokker, Volvo-Nedcar, VDL Group, and ASM-L. She started her career in the travel business but a passion for connecting people and potential opportunities lead her into the world of recruiting. After honing skills in marketing/pr/sales, networking, coaching and recruiting with Randstad, Rose co-founded a successful boutique search firm that became well known in the region. Rose has served as a Board Member Human Resources at Pulles & Hanique Glass Technology and was a visiting lecturer at Technische Universiteit Eindhoven. Her dynamic career experience along with her attention to detail, industry knowledge and client-focused approach make Rose a valued member of the Tula Executive Search team.